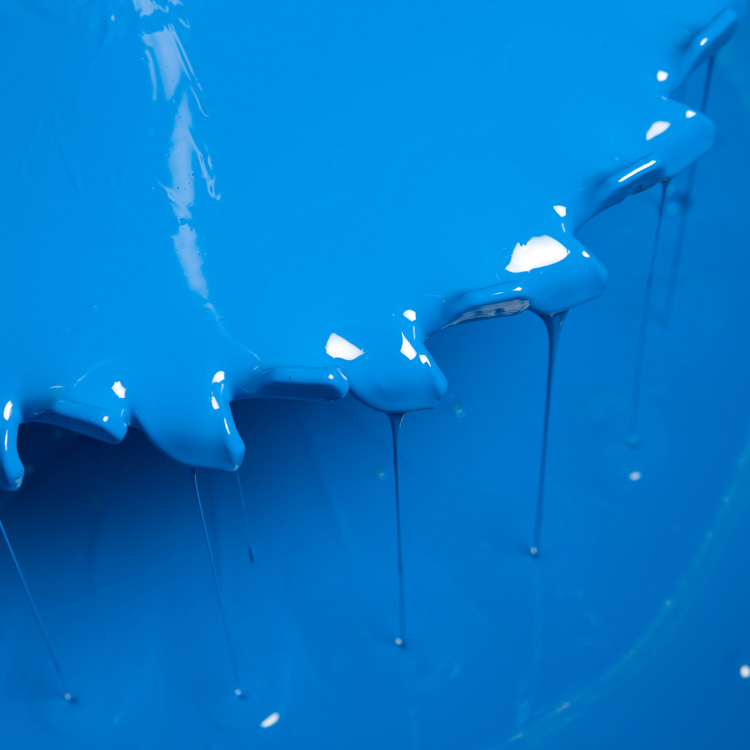 The artist spray can series is outstanding through its spray paint formula of high quality and reliable technology settings. 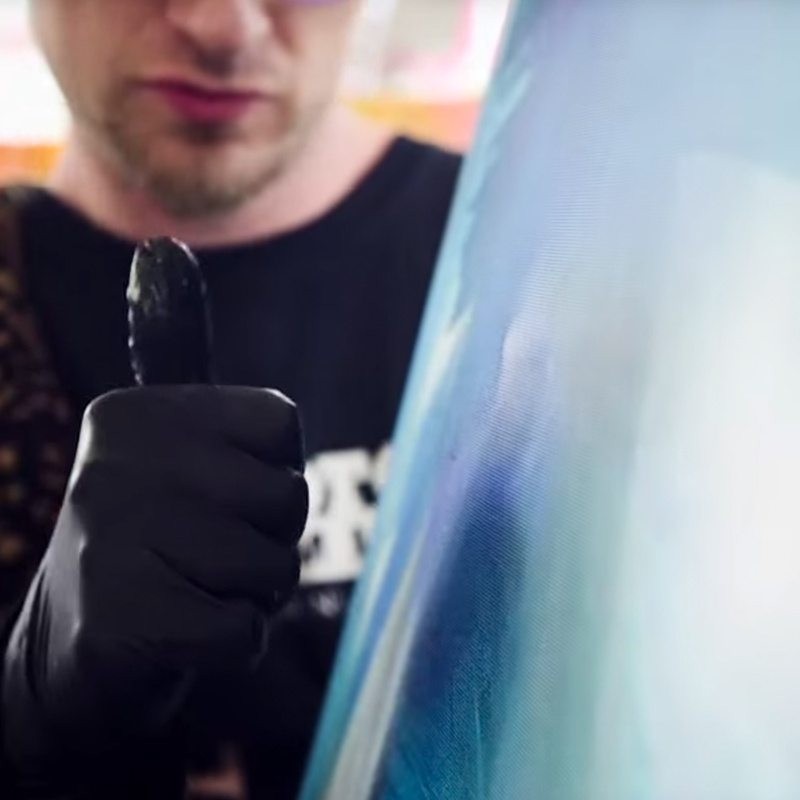 Especially the (UV) resistance and sustainability of artworks is being focused. 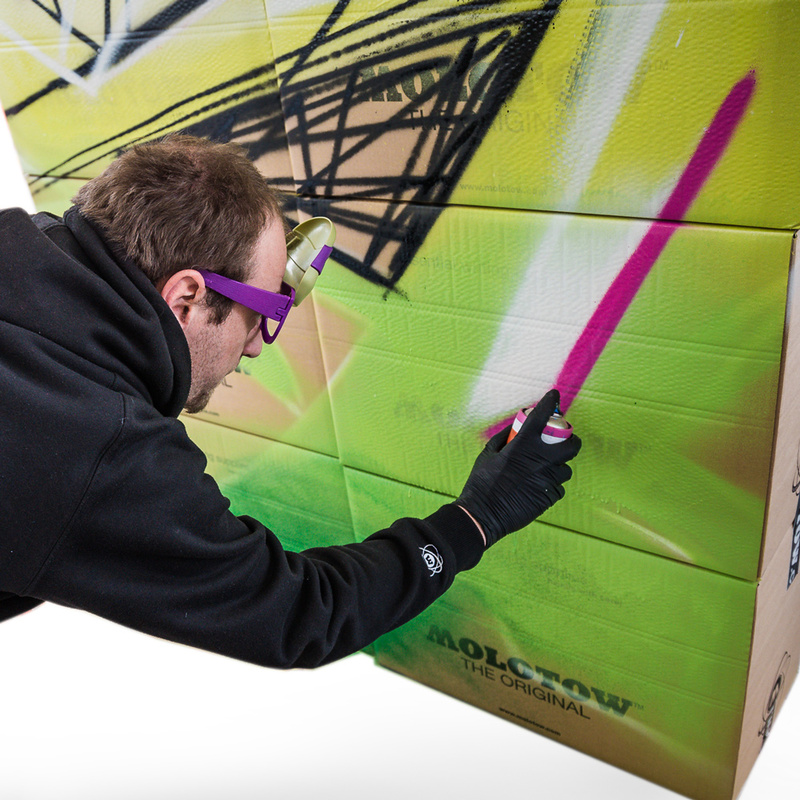 These spray cans are suitable for commissioned paintings, valuable atelier works, or as graffiti cans of high quality. The products of the artist series are always developed in close cooperation with international artists of different art genres. 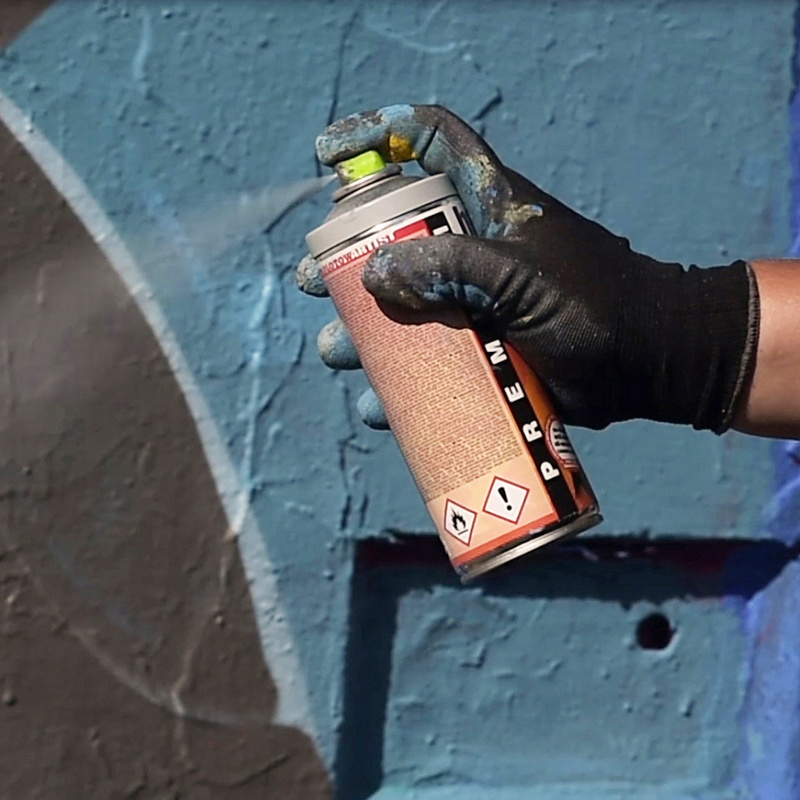 The PREMIUM was the worldwide first real graffiti spray and until today, it is still known as the reference spray can no 1. 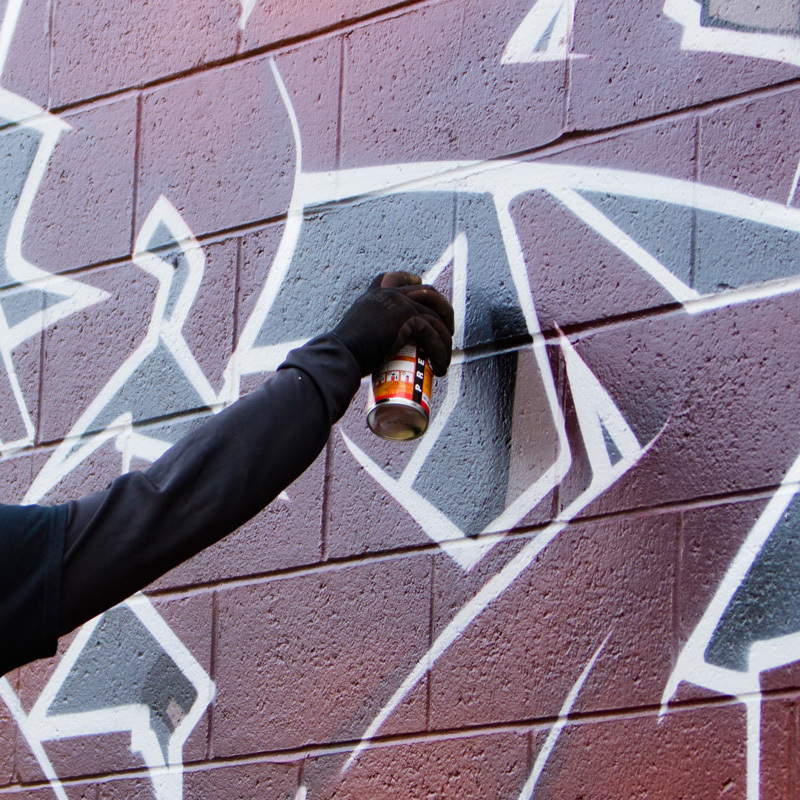 Equipped with the proven MOLOTOW™ technology, this spray can works until -10°C. Some settings have been improved to such an extent, that neither spray dust nor unintended drips occur. The PREMIUM is further known for its good UV resistance. 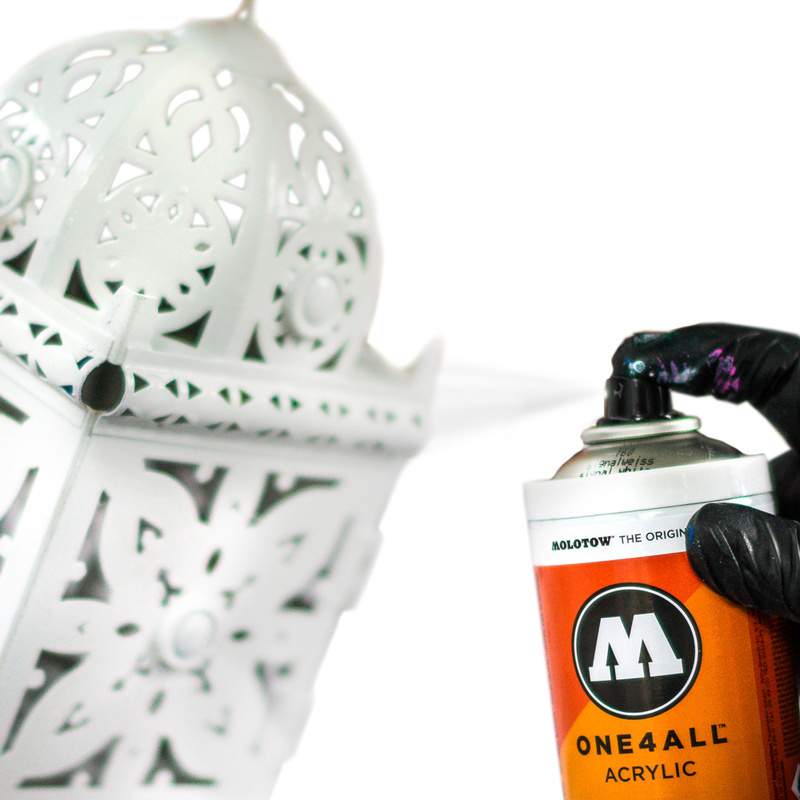 The ONE4ALL™ spray can is a high-quality acrylic dispersion. It is the perfectly fitting equivalent to the ONE4ALL™ acrylic marker system and has been developed for a combined application wet on wet. The amount of volatile solvents has been replaced by 85% water – this makes the ONE4ALL™ spray can to the most ecological on the market. The quick drying time is outstanding, especially for a water-based spray can and the low odor formula allows the indoor use of the can. Overall this spray can is the right tool for all atelier works and valuable artworks, which require long sustainability, also regarding cracks. This spray can is the first milestone of a new era.